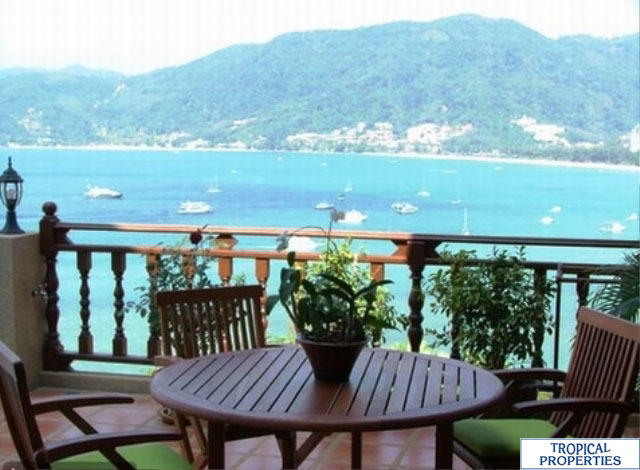 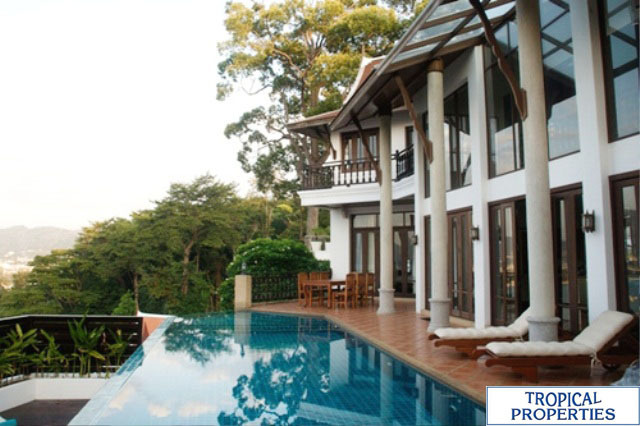 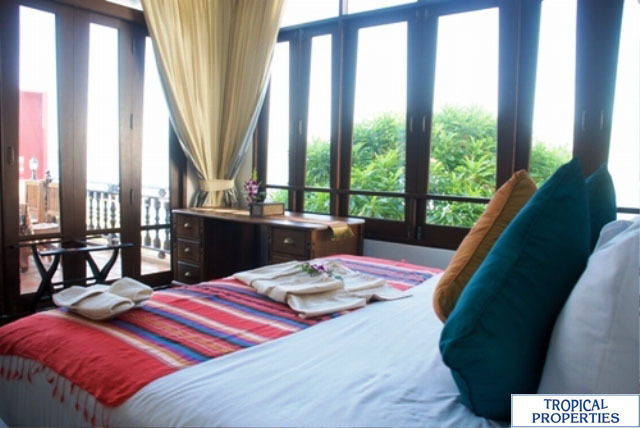 This Villa is set with wonderful views of Patong Bay, one of the most desired locations on Phuket. 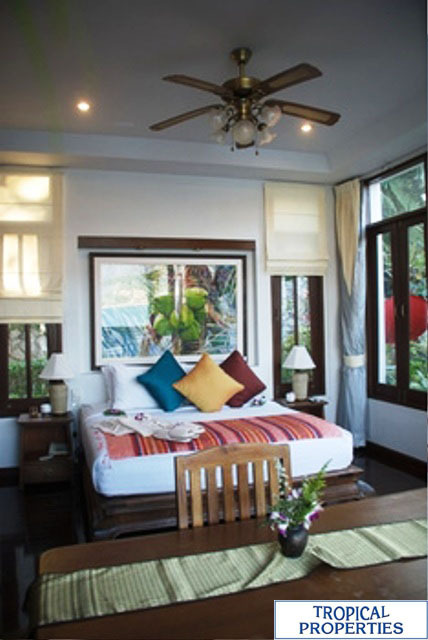 Located high on the hill at the south end of Patong Beach, it has the convenience of being only 3 minutes away from the beach, shopping, dining, nightlife and all the rest Patong has to offer, but yet enjoys peace and quiet with absolute privacy.The villa comprises of 5 master bedrooms, each with their own en-suite bathrooms and each with fantastic views across Patong Bay.The master lounge, complete with stereo and DVD, sits at pool level providing BOSE poolside sounds to accompany the fantastic views.The downstairs entertainment room houses a 60 inch plasma flat screen TV, complete with DVD, stereo and Sony Playstation II as well as an American pool table, making it a great party room or that rainy day retreat.The entire Villa is Wi-Fi enabled. 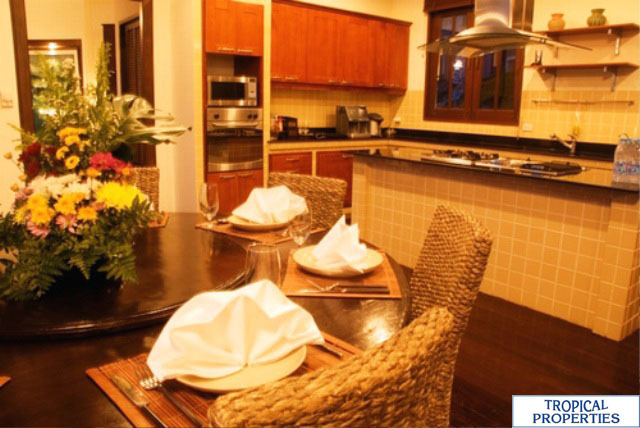 So, if you bring your own laptop that is Wi-Fi enabled, youre connected.The Villa has 2 fully equipped kitchens. 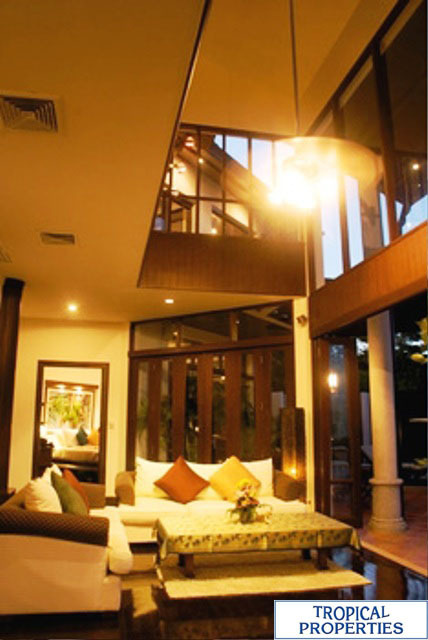 On the mid-level, the open plan main kitchen services both the poolside dining as well as inside dining. 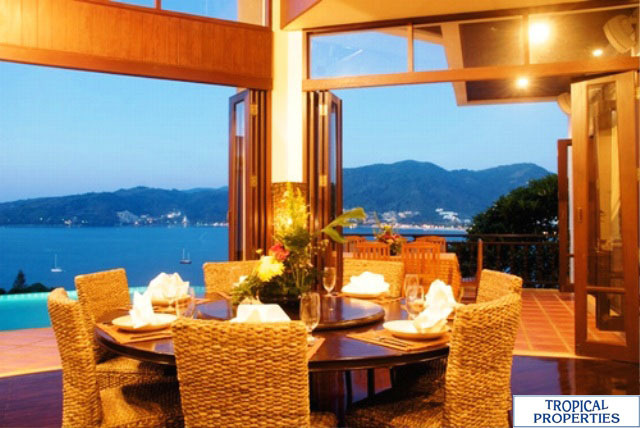 The lower kitchen is also a full kitchen and can be used for late night entertainment snacks or as a maids kitchen.There is a 14 meter, infinity edge pool; it is the only thing that sits between the Villa and the view.